Today, I’m honored to share a very special journey. There is much pain, yet there is also much hope. Losing not one, but two of her daughter’s, Jean-mari still had to find a way to go on and fight for her triplet survivor. While it may be hard to read, it’s such an important story. The strength that is shown is amazing. Please meet three warriors, as told by their mom, Jean-mari. Tell us about your babies. Lara Helena, Julia Elizabeth, and Lily Stella were born on October 30th, 2016. I am a triplet mommy. I gave birth in a very traumatic way on October 30, 2016. 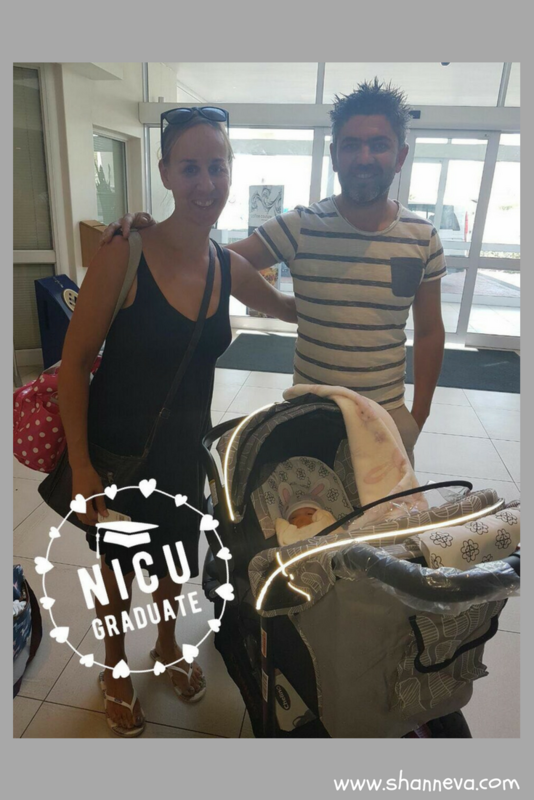 It was Sunday morning, in the car, in the lift of the ER and in front of the entrance of the maternity ward. We did not reach the hospital in time as I went into premature labour. I went in labor and my beautiful trio of girls were born at 25 weeks, 6 days. Lara weighed 650 grams, Julia weighed 660 grams, and Lily weighed 550 grams. Lara and Julia were identical, and Lily fraternal. We’re not 100% sure why I went into premature labor, but we suspected I had preeclampsia. Lara was blue and had no heart beat when we arrived at the hospital. They struggled very long to resuscitate her to get her heart to beat again. I will never forget the immense feeling of shock and disbelief when I got to see my babies for the very first time. 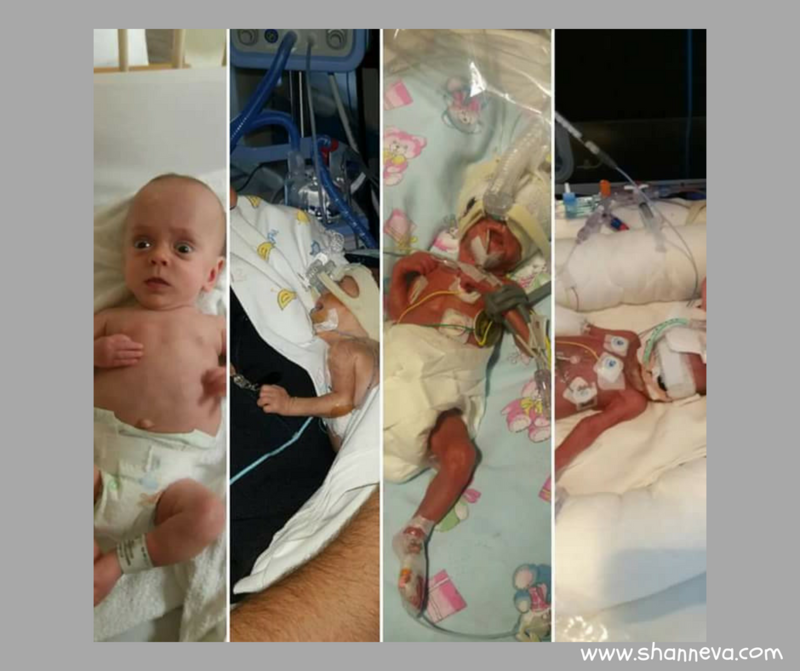 All 3 extremely critical, all 3 wrapped in plastic and on ventilators.They were beyond tiny. 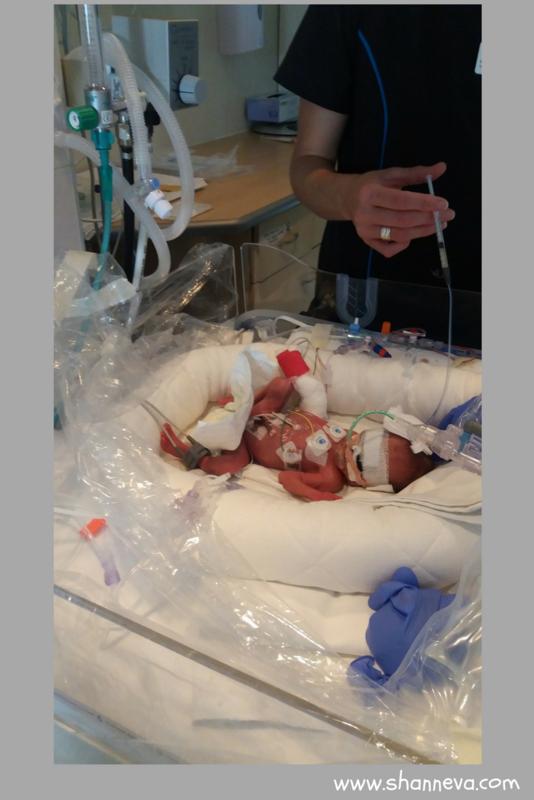 I just broke loose and was shouting out loud… “O Lord, please be with us, please save my little girls” I was sitting at each girl’s station in the critical care section of the NICU and was crying and praying like I never prayed before. 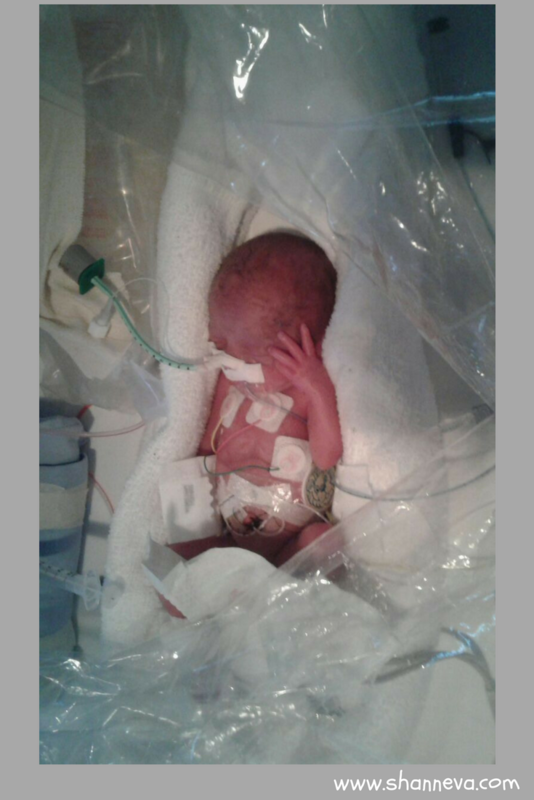 After 36 hours, a NICU nurse rush into my room in the maternity ward to call me. Lily was not doing well at all. I sat next to my little girl, and I prayed. Tears were running down my face as I watched her heart rate dropped on the monitor. Slowly, her vitals were dropping. One by one, the machines sirens started beeping. After exactly 36 hours of fighting bravely on earth, my beloved Lily took her last tiny breathe and she became an angel. She gained her angel wings. They removed all the tubes, drips, and ventilator, and I got to hold my baby girl for the first time. I became a grieving mom. Yet, I had to still be there for Lara and Julia, who were fighting for survival. I was so disoriented. I could not breathe. My body and heart were aching. After 3 critical weeks of many blood transfusions and many apnea (stop breathing) spells, my 2 miracle babies were taken off the ventilators and put onto a Cpap machine. 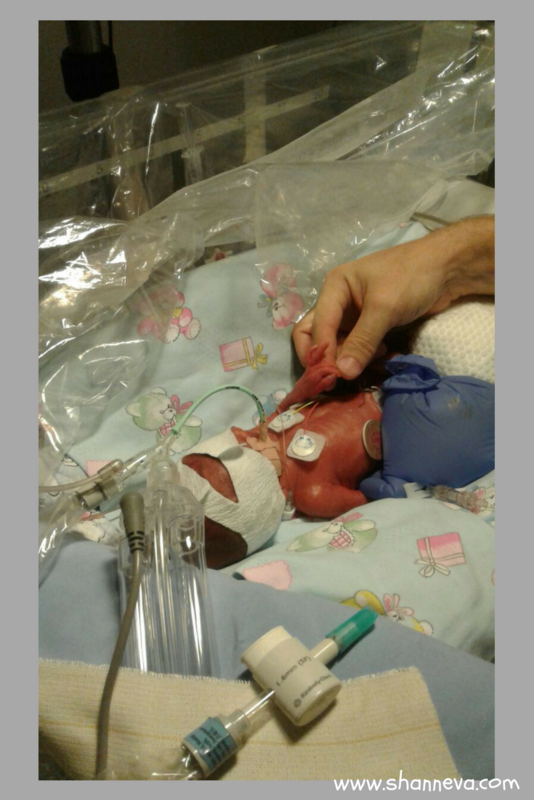 They were still very sick, as both were battling with a heart defect and swollen tummies. Lara’s tummy was severe. At 8 weeks, I got to hold Julia for the first time. It was so special. Tears of joy were flowing down my cheeks. AT 10 weeks, I finally got the chance to hold Lara for the very first time. It was such a special moment. They were such warriors. They still had a lot of ups and downs though . Sometimes 1 step forward and 2 steps back. Both girls were battling to gain weight due to their heart defects. 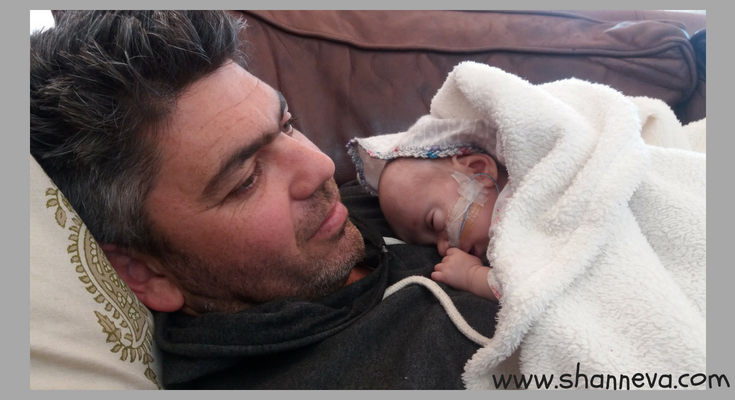 On January 3rd at 2 am in the morning, we received the heartbreaking call from the NICU. Julia had a bad setback and is not doing well. They had to put her back onto a ventilator. My heart froze. My husband and I rushed to the hospital. We were shouting out prayers out loud, Please God, No, don’t take Julia. She was fine the previous day. They even had her on normal oxygen canula for a short while. We were running down the hospital aisle, banging on the NICU doors. As they opened the doors, the heart monitor was beeping and the siren of the ventilator was beeping. The Nurses just looked at me and shook their heads. Julia gained her angel wings. I was screaming and fell to the floor. I became a double grieving mother. Another piece of me died with Julia. They took all the tubes off, the ventilator, the drips. They put my grandmother’s special preemie beanie on Julia’s tiny head, wrapped her in a blanket, and I sat with my precious angel till 7 am the morning in my arms. The pain in my heart was so severe, it physically hurts like a knife stab wound. The neonatologist told me the unthinkable. Lara is also critical. Her tummy started to swell severely. I must sit next to her incubator. I had no more life and energy left inside of me. I felt numb of pain and dead. I was nauseous. I had to rush for the bathroom to vomit. I wanted to die. And so I had to sit with Lara, not holding her for almost a week. She was alone, a triplet survivor. Her sisters were angels in heaven. How is Lara doing today? 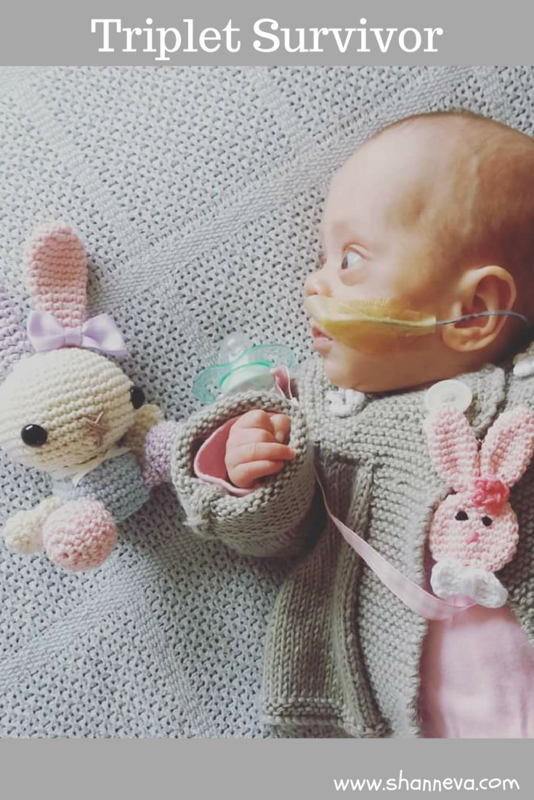 Lara fought for over 4 months in the NICU, and I finally got to take our remaining triplet survivor home at a weight of 1.89 kg. She was readmitted many times at hospital with chronic lung decease and battled to gain weight. She had to be on a feeding tube at home for a long time on and off. Lara still gets admitted a lot to hospital. It’s been a really long and tough journey. Today, she is 21 months old, weighing 6.7 kg. She can sit with support, but she can’t roll over or crawl yet. 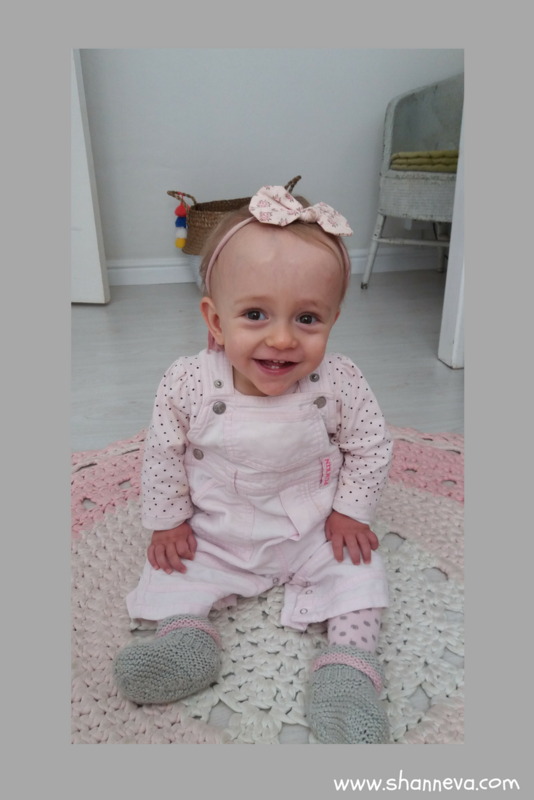 This is due to damage on the side of the brain that controls motor developing skills from a brain bleed after she was born. She is going to start intense neuro physio. She can say mommy, daddy and gaga. She is such a massive blessing. Every day I long for my beloved Lily and Julia. I light a candle every day for them. Their ashes are in a special place in Lara’s room. Grief never stops. It will carry on till the day you leave earth for heaven. 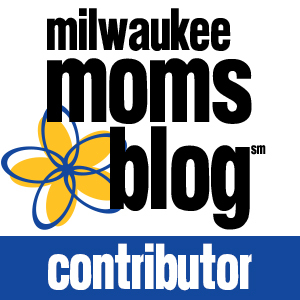 I hope my story, Lara’s story of hope will inspire other mommies. Thank you so much to Jean-mari for sharing all three of her beautiful daughters with us. 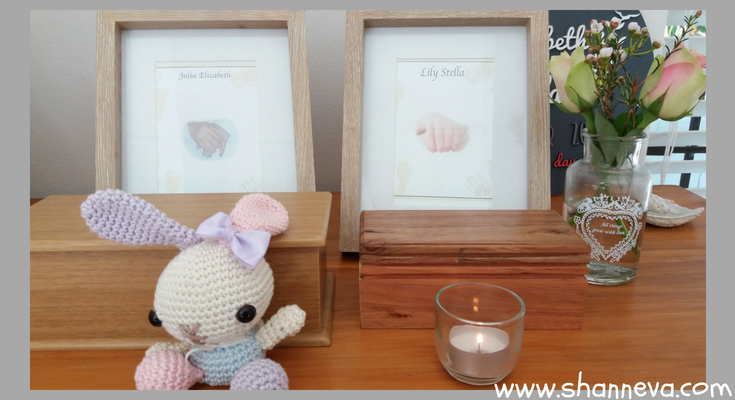 While they were not here long enough, both Julia and Lily left a huge impression on everyone who they met. They will also continue to spread awareness with their story. 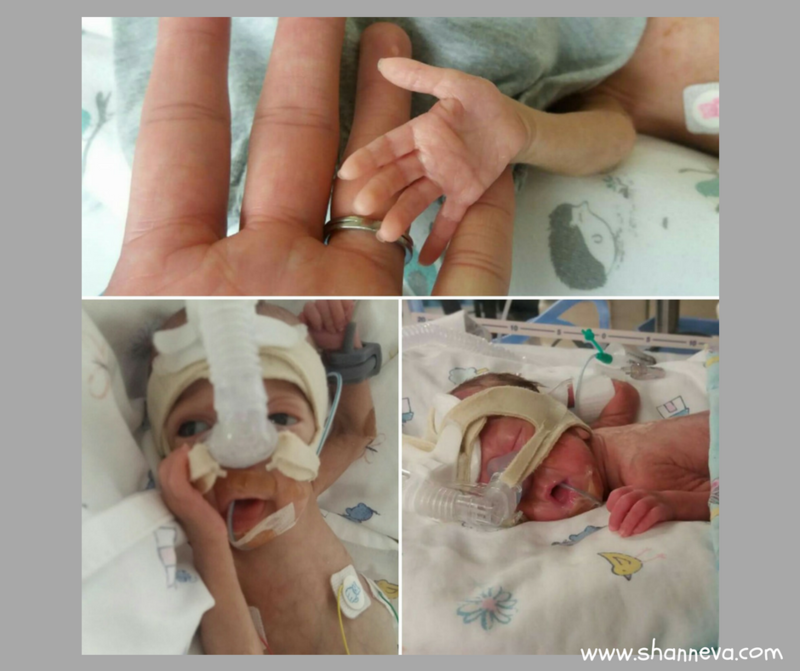 Triplet survivor, Lara, is so strong, and I think she will continue to amaze her parents. Please leave supportive comments or questions below. Wow, what a special, special little girl. I’m crying reading this, it’s so tragic. Much love to you and your family, Jean-mari. I love how this story ends with the beautiful happy smiling baby! This is such a heartbreaking story with a wonderful ending. Thanks for sharing! Lara will forever be part of my life. 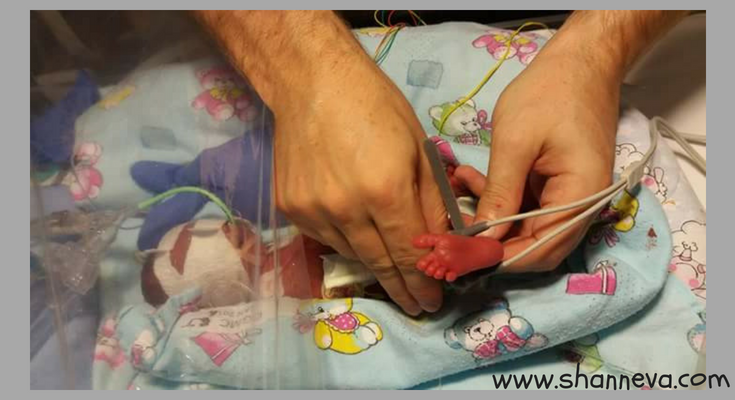 I will never fotget the months caring for her in NICU. A mighty premie survivor & fighter! Such an amazing story, I feel the grief for those two beautiful angels, and Lara is amazing. I had identical twin boys at 25+3, and got the 2 AM call saying one needed emergency surgery for NEC. The next morning, the “get to the NICU now” call came at 4 AM, and he passed at 6 AM. I’ve gone through a lot in life, but nothing can compare to watching your child breath his last breath. Nobody should have to go through what you’ve experienced. Hang in there. I’m so sorry for your loss, Ashley. I can’t imagine going through such a terrible loss. Thank the Lord that one baby survived. I’m amazed at the strength of the parents and that sweet child. This is a heart wrenching story, yet so filled with hope. Thank you for sharing this. This story has me in tears. I am so thankful that Lara is doing well. 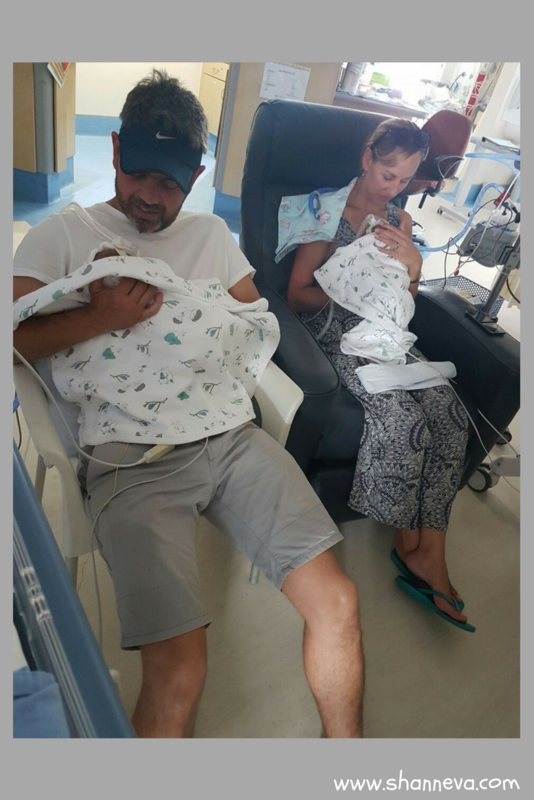 Jean-mari and her family have two beautiful angels to watch over them. What a heartbreaking but beautiful story. It astonishes me that there are women out there that would willingly abort a child at that same age of gestation. Great for this mom, celebrating life and hope. I know Jean-Mari and family. What a wonderful story of despair and utter heartsore written in the most sensitive way. Jean-Mari and Divan are wonderful parents and wonderul people of faith. Thank you for writing their special story. I’m so sorry for your losses. I hope you have a healthy pregnancy!